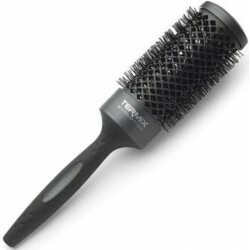 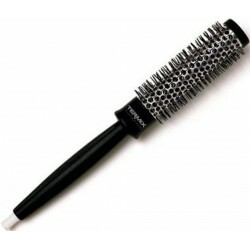 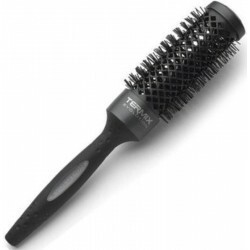 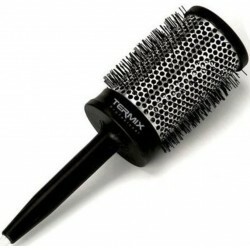 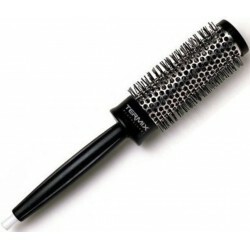 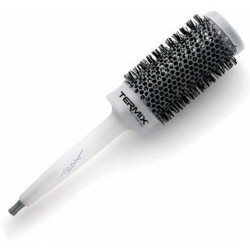 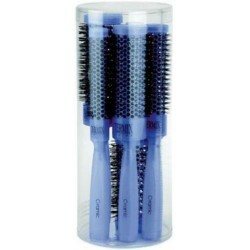 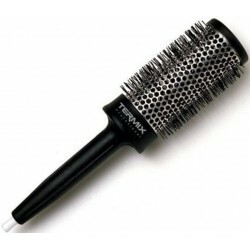 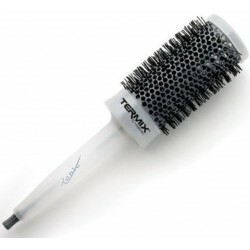 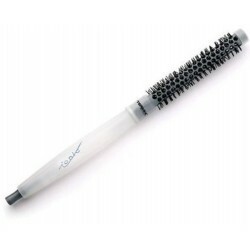 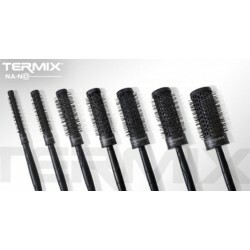 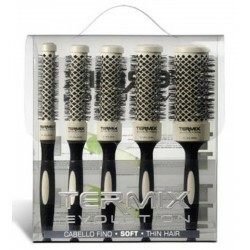 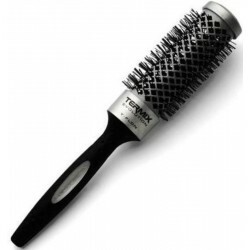 Termix Hair Brush - Just Beauty Products, Inc.
Professional brush that keeps the heat, helping to reduce drying time. 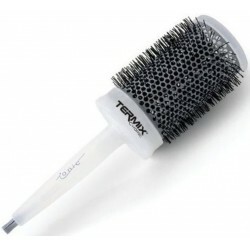 Termix Hair Brush There are 63 products. 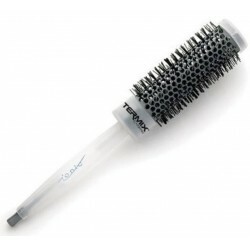 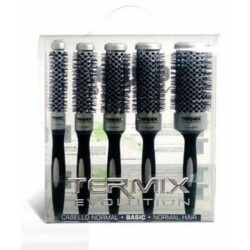 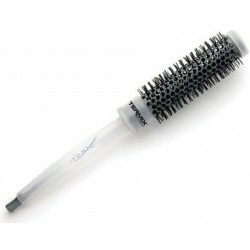 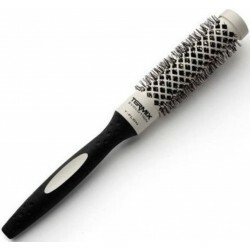 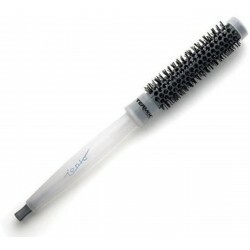 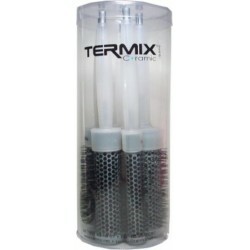 Termix Evolution Basic Hairbrush designed with special high-performance ionized bristles for hair of medium thickness, is the only brush designed to control dehydration problems presented by this type of hair by combining the design of its tube and the amount and specific thickness of the ionized nylon fibers. 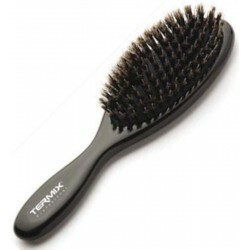 The Termix Evolution Plus hairbrush is designed with special high-performance ionized bristles for thick and difficult-to-manage hair. 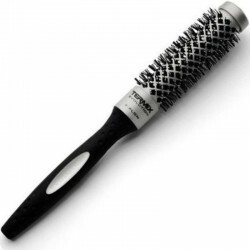 and it is the only brush that helps control and style this type of hair, thanks to the density of its ionized nylon fibers. 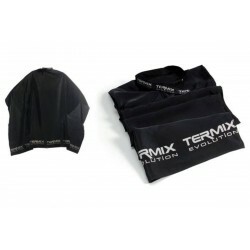 Termix Evolution Cape all purpose chemical cape for salon services with a comfortable lightweight breathable fabric. 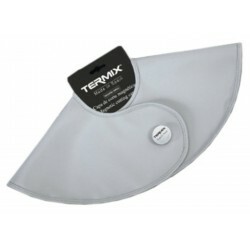 It has a perfect neck fit closure and it is waterproof and stain resistant. 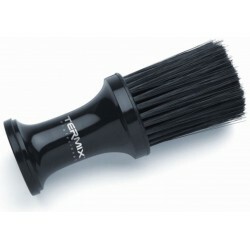 Termix Professional Black Hard Fiber Brush Diagonal cut so that the most demanding colorists get fantasy effects when applying the dye and/or highlights. 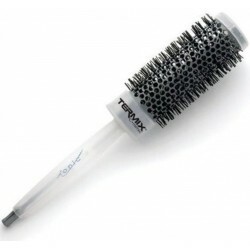 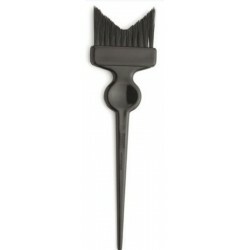 Tint brush for easy application of color, bleach or hair painting. Fiber is rigid to help apply color with different technical and density characteristics. 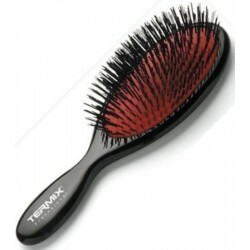 Termix Professional Black Hard Fiber Brush Straight cut so that the most demanding colorists get fantasy effects when applying the dye and/or highlights. 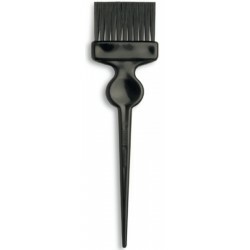 Tint brush for easy application of color, bleach or hair painting. 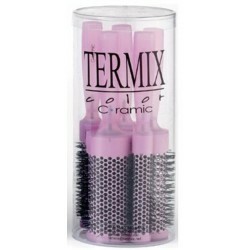 Fiber is rigid to help apply color with different technical and density characteristics. 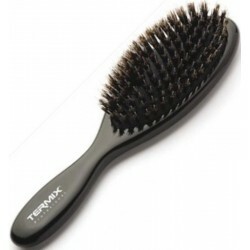 Termix Professional Black Hard Fiber Brush V-Cut so that the most demanding colorists get fantasy effects when applying the dye and/or highlights. 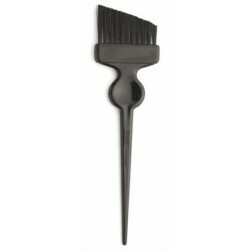 Tint brush for easy application of color, bleach or hair painting. 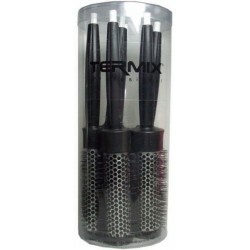 Fiber is rigid to help apply color with different technical and density characteristics. 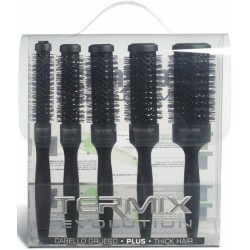 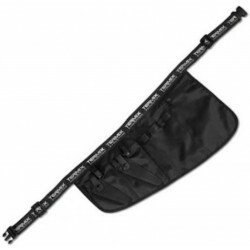 Termix Evolution Hair Stylist Large Tool Belt to keep the most important tools at your side all the time. 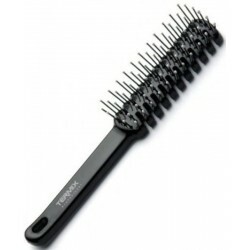 It has main pockets for scissors, combs and hairbrushes and a zipper pocket for smaller accessories such as bobby pins or hair clippers. 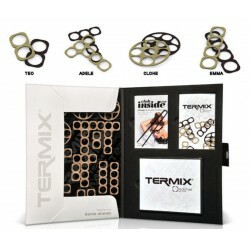 Termix Clips adaptable for every hair. 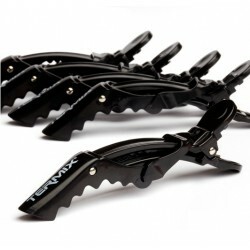 These clips have the ability to hold several parts of a strand, thanks to a main dock and its adaptable head. In addition, the head is not smooth, but it has tips which avoids that hair go by slowly sliding.